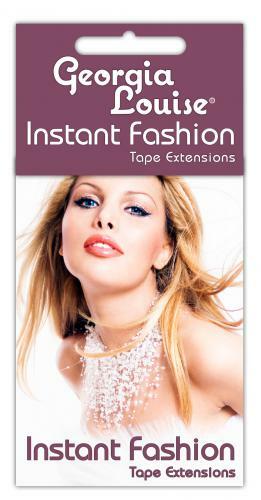 Georgia Louise replacement tapes are the perfect replacement tape for tape in hair extensions with ultimate hold. These replacement tape tabs feature our popular tape used on our premium 100% remy human hair tape extensions. These tape tabs are great for a strong hold and are easily removed with our tape adhesive remover and do not damage hair or leave behind any residue. Perfect for reapplying your Georgia Loiuse tape in hair extensions.